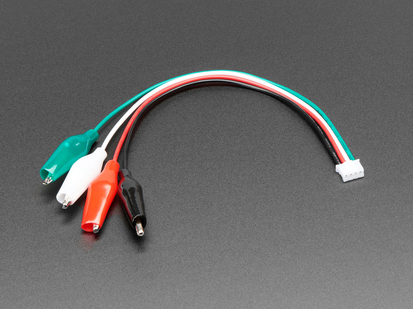 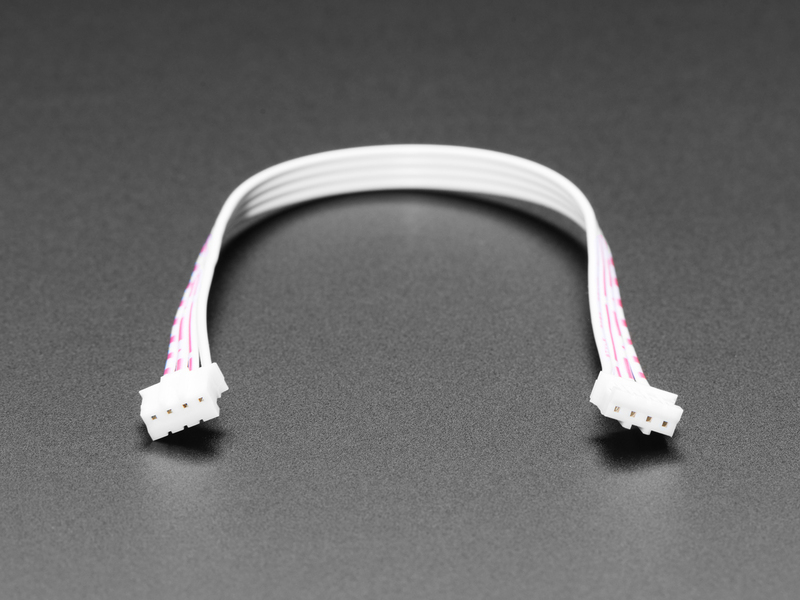 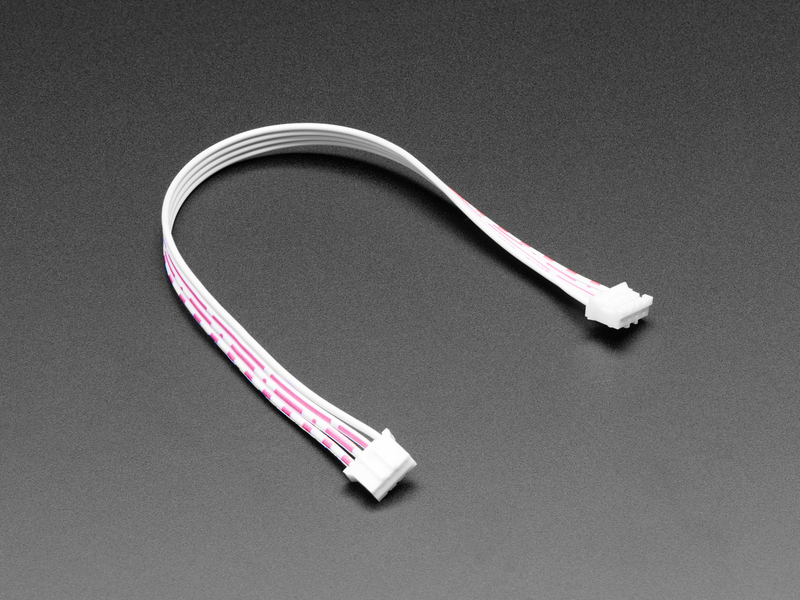 We're using these to connect to STEMMA boards, the connector is compact yet durable, stays connected even when moved around, but clicks easy to insert & remove. 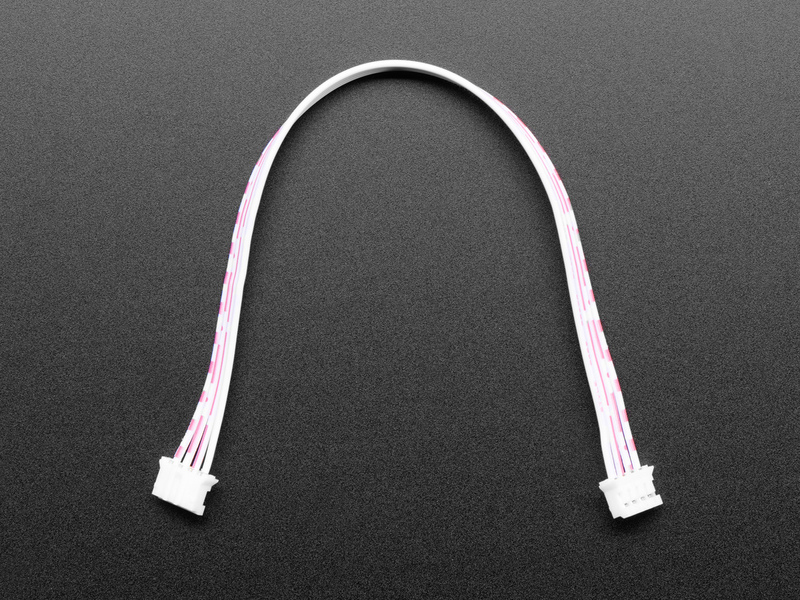 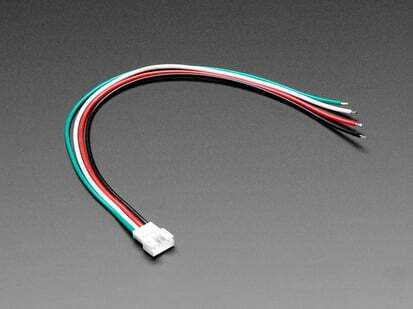 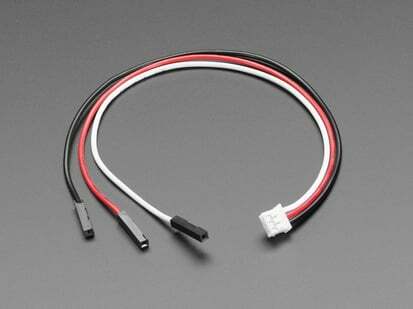 We like the solid and compact nature of these connectors and the latch that keeps the cable from coming apart easily. 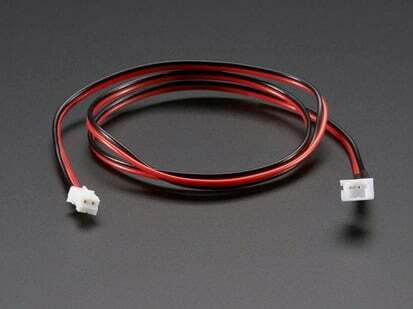 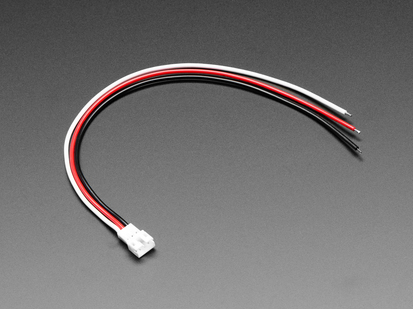 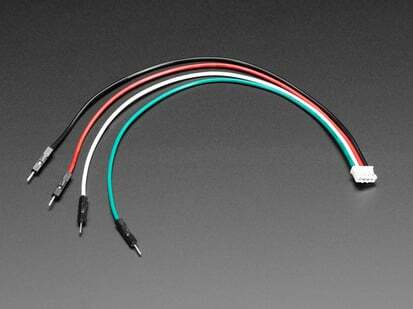 The 4 wires are 26AWG stranded, and the connectors have 2mm pitch. 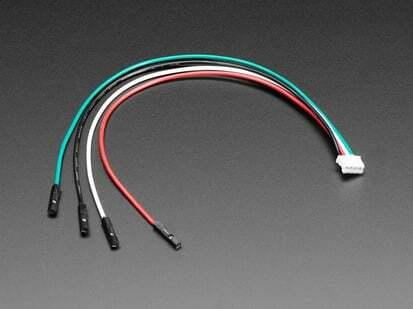 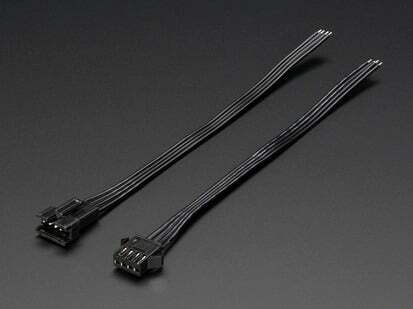 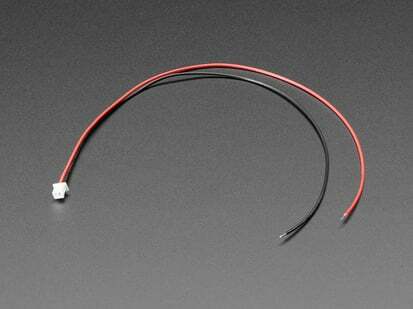 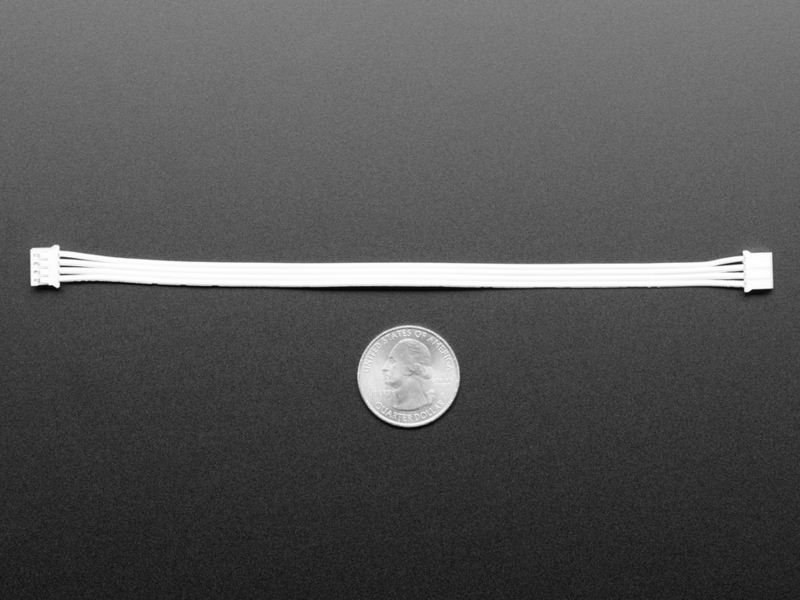 Product Dimensions: 177.0mm x 10.0mm x 4.0mm / 7.0" x 0.4" x 0.2"